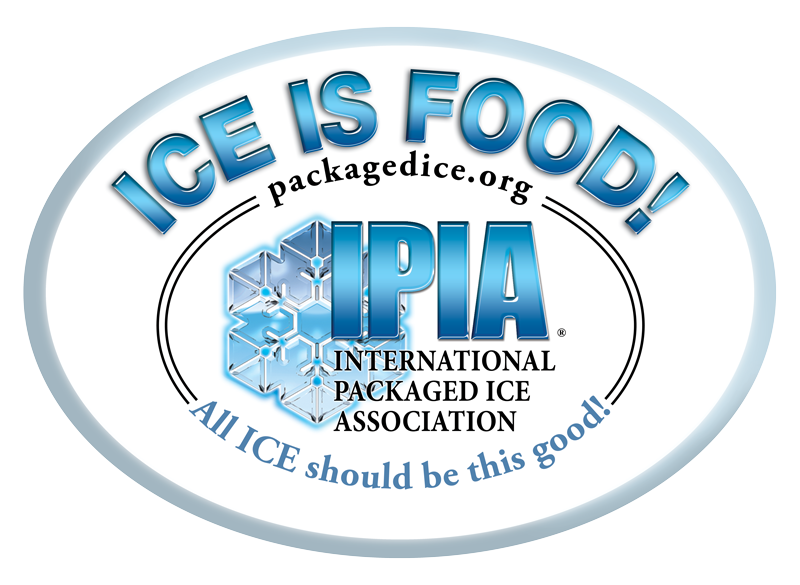 Grocery stores, bakeries and restaurants can count on our consumption of ice to preserve food . The ideal ice temperature (0 ° C ) allows to keep food fresh without freezing . In particular , a fish stall request about 150 kg of ice daily . For an affordable and healthy refrigeration , consumer ice does not give his place! In recent years , Ice Estrie lucky to provide large quantities of ice bags to cool the concrete several projects such as bridges, viaducts, based on wind and commercial buildings . We knew we make an important place in the concrete industry through our new factory established in 2014. 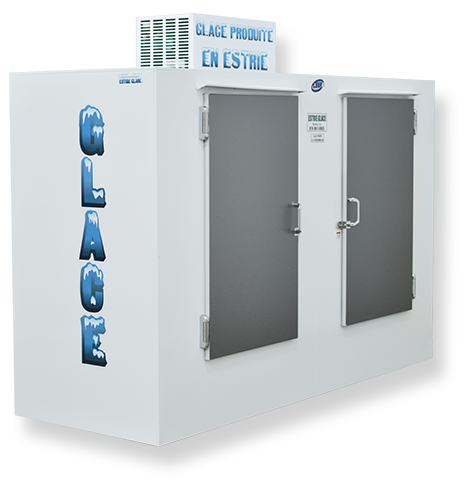 Estrie Glace is a major ice supplier in the Estrie and Montérégie regions. For more than 20 years, the company has been producing and distributing food-grade ice in the Estrie and Montérégie regions, in the form of ice cubes, block ice or in bulk. Thanks to its refrigerated trucks, Estrie Glace is able to make deliveries to numerous stores and businesses 7 days a week.